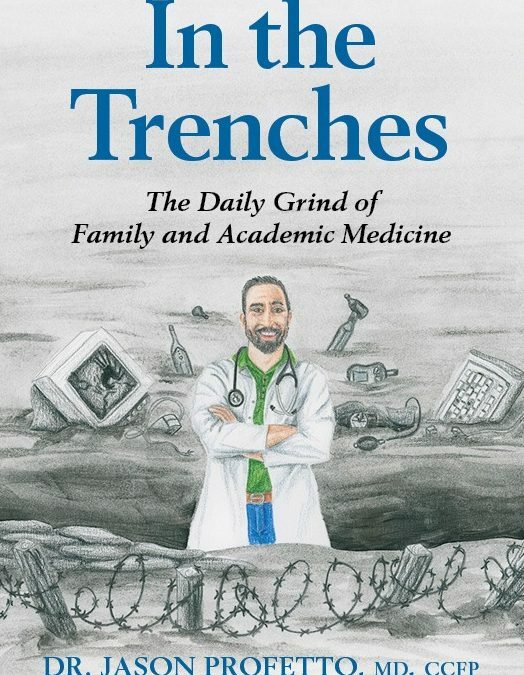 From the first glimpse at Dr. Jason Profetto’s life as he portrays it in In the Trenches – The Daily Grind of Family and Academic Medicine, you will be hard-pressed to lay this captivating memoir aside. The benchmark has always been set high for the health-care providers we depend on and trust in so completely. Dr. Profetto gently opens the door to share unabashedly and frankly what motivated him to take this path, the struggles and biases encountered along the way, and perhaps most of all, his humanity. His thoughtful process, openness, and kindness shine through every page as he recounts what real life is like In the trenches. The contributions from then medical student, now Dr. Emily Dewhurst, offer another very interesting viewpoint. Dr. Dewhurst writes candidly and realistically; and her stories will move you in unexpected ways. In family medicine, there is so much that happens that is never spoken about. The negative in medicine is very difficult to discuss. For many in certain circles it’s considered taboo to even approach the subject. The learning process in medical school has countless traditions and unwritten rules that are passed down through the generations. I wanted to write about all of this. 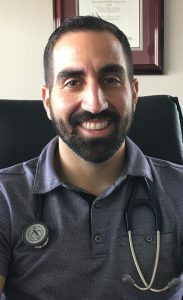 I wanted to tell stories of what has happened “uncensored and unfiltered“ from medical school to residency, and straight into practice. I was motivated to do so since even in the short time that I’ve been in this medical world, so much has transpired. I really hope that readers gain an appreciation for what it’s like in a medical student’s life, residency, and ultimately in practice. I don’t just want to describe the chronological process and what the common challenges are. I want to talk about the unusual, the weird, the abusive, the amazing, the unique, and everything in between. My process was simple. I promised myself that I would write for 15-20 minutes every single morning for twelve weeks. I would be honest and just type what I was thinking. 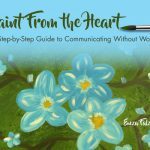 I knew the end product would be heavy with the grammatically incorrect, but that was okay; that’s where I knew the publisher would help (and they did, thanks Sheri!). I wrote every single day. It didn’t matter if it was the weekend, or I was on vacation, etc. One day in those three months was when my son was born and I even wrote on that day as well, albeit a shorter chapter. I really just wanted to “tell a story” so to speak. I wanted to write in a very honest way. I’ve always felt that if one speaks and writes about what they experience and know, it will be genuine and easy to follow. 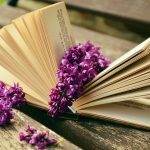 What is next for you an author? My next book! It will be called: “Yes I have cancer; no I don’t want to go out for coffee.” A patient of mine who passed away from cancer told me to use this as a title for my next book. He said everyone asked him how he was, and when he responded that he had cancer, they would follow up with, “Do you want to go out for coffee?” It started to drive him crazy and we joked about it quite a bit. The book will be about unique and interesting patient stories, told from their perspective in an interview format. It will be epic! 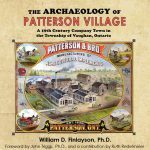 As you can well imagine, we very much look forward to continuing our support of Dr. Jason Profetto’s literary pursuits to help tell the many stories that still need to be told, knowing that he will give voice to them in a caring and respectful manner. Mostly, we’re tremendously proud to have worked with Jason to bring forth such insightful and enlightening messages as are revealed in In the Trenches. If you haven’t already picked up a copy of Jason’s book, we encourage you do so soon. It’s been flying off the shelves. 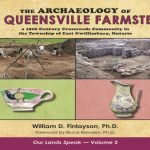 It is available on Amazon.ca and in our online bookstore at ICBookstore.ca and is available in paperback, e-book, and shortly in mobi and ePub e-reader formats.